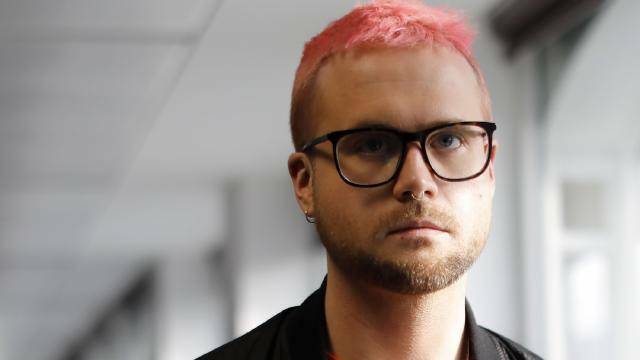 Christopher Wylie, the whistleblower who exposed the Facebook scandal surrounding Cambridge Analytica, testifies before the US Congress. Wylie has accepted an invitation to do so, he says via Twitter. Wylie worked for Cambridge Analytica and in March via The Guardian and The New York Times revealed the potential abuse of data by millions of Facebook users. The data collected by Cambridge Analytica would have been used for, among other things, the election campaign of Donald Trump and the Leave camp of the Brexit referendum. Wylie was already a guest in the UK at the end of March to testify about the abuse of the Facebook data by Cambridge Analytica. There he said, among other things, that it is “fundamentally false” that Cambridge Analytica did not use the data for political advertising, which the company claims. When the interview with the American Congress takes place exactly, it is not known. It is also unclear whether the testimony is public or takes place behind closed doors. Zuckerberg has already been invited to travel to Brussels in March but has not yet accepted that invitation. According to the latest figures, Facebook had 370 million monthly active users at the end of 2017 in Europe. In the United States, there were 239 million at the time.